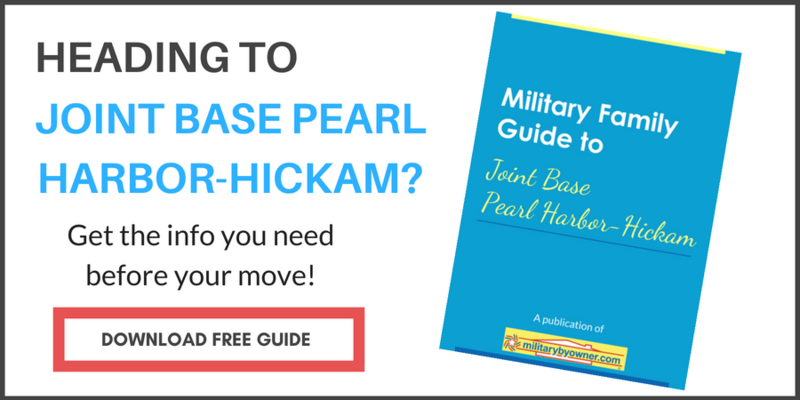 So you’re one of the lucky ones with PCS orders to Joint Base Pearl Harbor-Hickam (JBPHH)? Do a little dance, pour yourself a celebratory drink, then sit down and shop for a home in paradise! As you look at homes near JBPHH, don’t get sticker shock. Remember, the cost of living will be a lot higher in Hawaii than say, Alabama. But the government will offset your expense with BAH and a cost of living allowance (COLA). However, it’s probably a good idea for you to be familiar with your new allowances before looking at properties. Now, let’s take a look at a few homes for rent on the island! 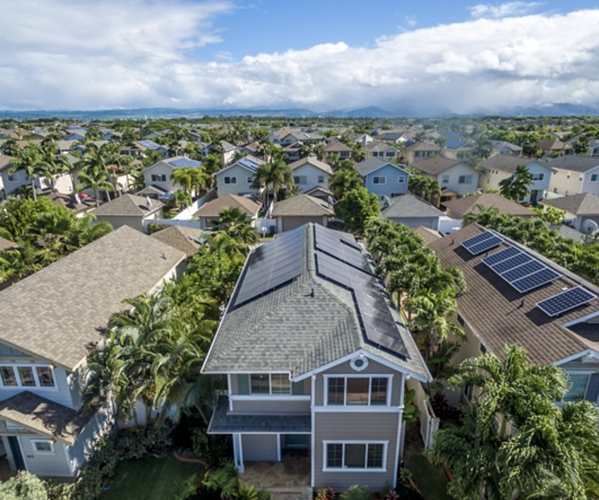 *Note - these homes are no longer listed, view more homes for sale or rent near Pearl Harbor-Hickam. This gorgeous four-bedroom, three-bathroom home is located in Ocean Pointe about 15 miles from base and is about a 25-minute drive without traffic. With luscious palms surrounding the property, you’ll always feel like you’re on vacation. The interior is incredibly bright, clean, and open. You’ll notice the living areas have tile while the bedrooms are fitted with carpet. 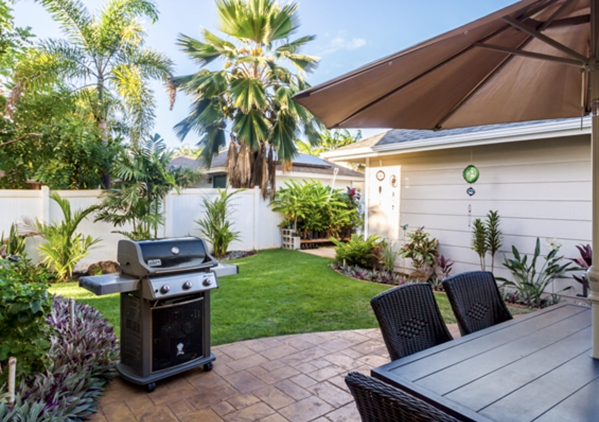 Enjoy the tropical climate by hosting a BBQ in the beautifully landscaped backyard! While the property is phenomenal with its convenient access to the community center, shopping, and schools, the best part is in the details. The home features solar PV panels which saves money on electricity. In fact, the average electric bill is $19, even with the thermostat set at 75 degrees. 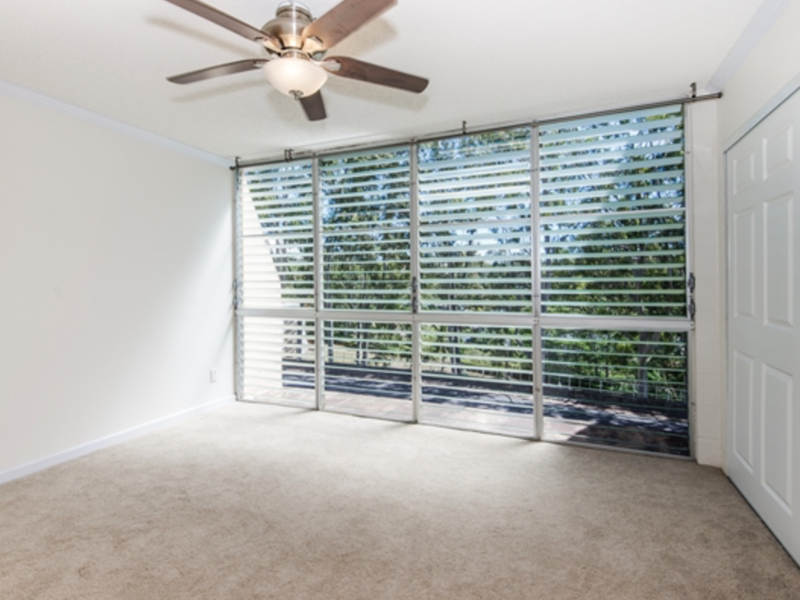 Plus there’s a two-car garage with a carport attachment that you can use for your new boat! 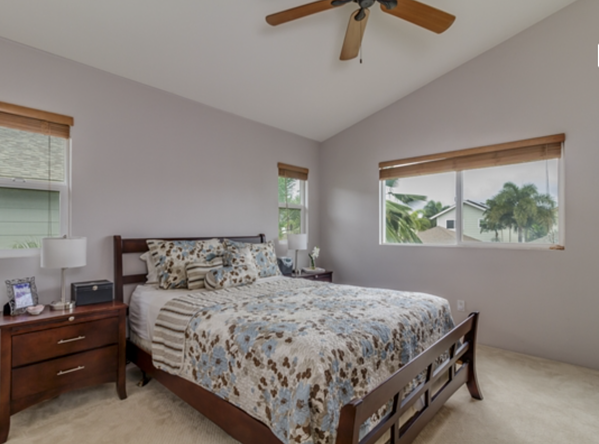 This stunning three-bedroom, two-bathroom apartment is located in Kailua, about 19 miles from JBPHH — around 30 minutes to base without traffic. Beside the fact that you’re just a short walk to gorgeous Kailua Beach (gasp! ), this apartment is newly renovated and ready for you to call home. 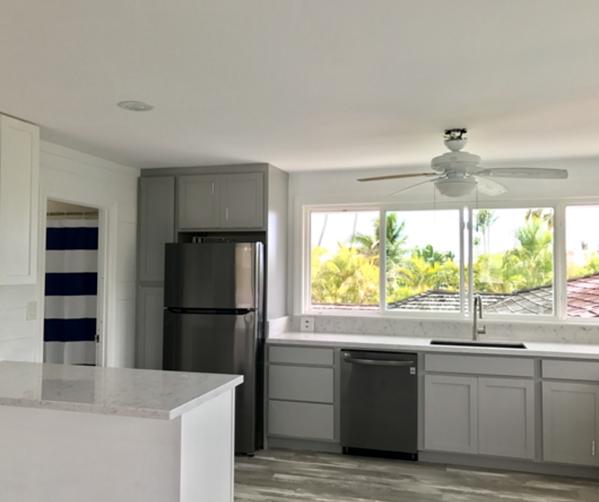 Different than the typical mainland home, two bedrooms, one bathroom, family room, and kitchen are located on the second floor. While the third bedroom, second bathroom, and laundry are located on the first floor. Even more good news-- this property is available for rent furnished or unfurnished with washer and dryer included. Water, electric, basic cable, and wifi are also included, and the owner may be willing to negotiate a price. Bonus: The property has a one-car garage and two off street parking spots. Located just 15 miles from JBPHH and only about 25 minutes away, this three-bedroom, two-bathroom condo might just be the perfect new home for you and your family. 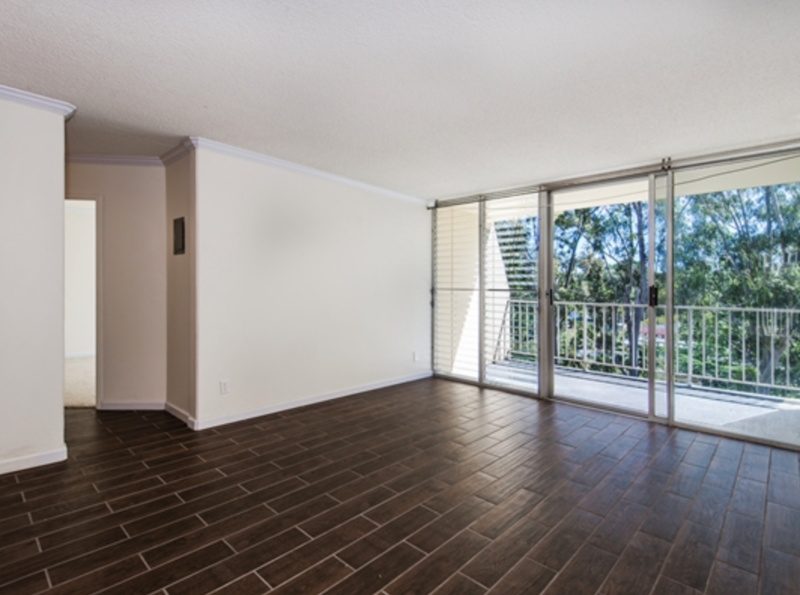 The first thing you’ll notice when you step inside the condo is how open and spacious it feels. 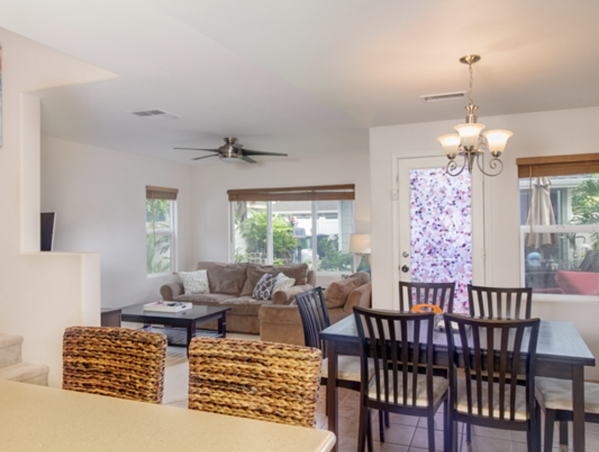 The living room is large and opens to the kitchen and the lanai out back that draws a lot of light into the space. 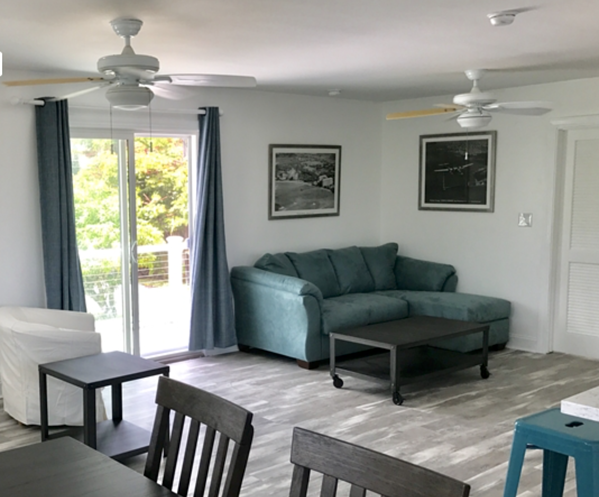 The whole space is newly remodeled and features ceramic tile, remote-controlled ceiling fans, new carpet in the bedrooms, wood crown and base molding. And while those remodel features are much appreciated, it’s the kitchen remodel that should really impress you. 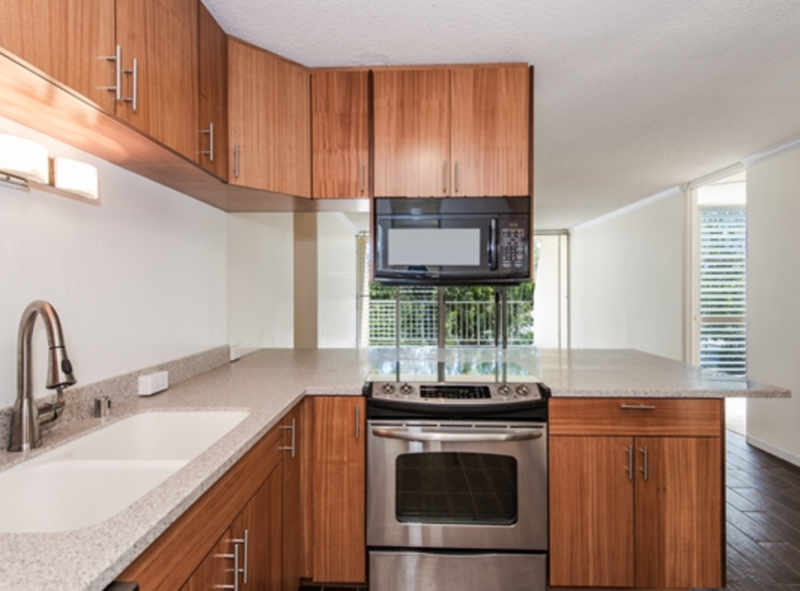 With features like the newer kitchen appliances and the custom cabinets and doors, this kitchen really does have everything you need. The bedrooms are divided by the living area, creating privacy for residents. 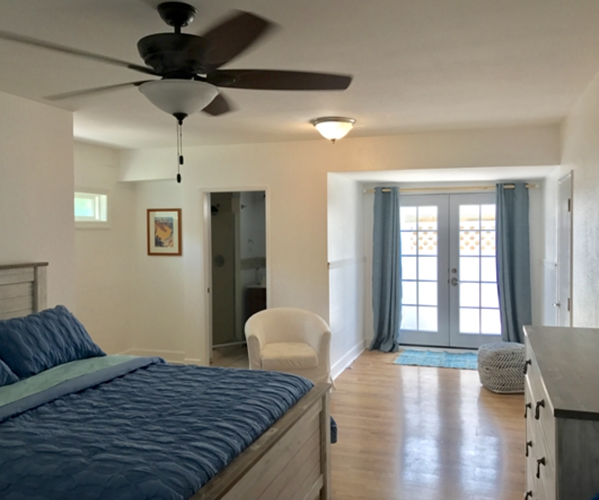 On one side of the living space is the master suite with a walk-in closet and private bathroom and on the other side are the two other bedrooms and bathroom. 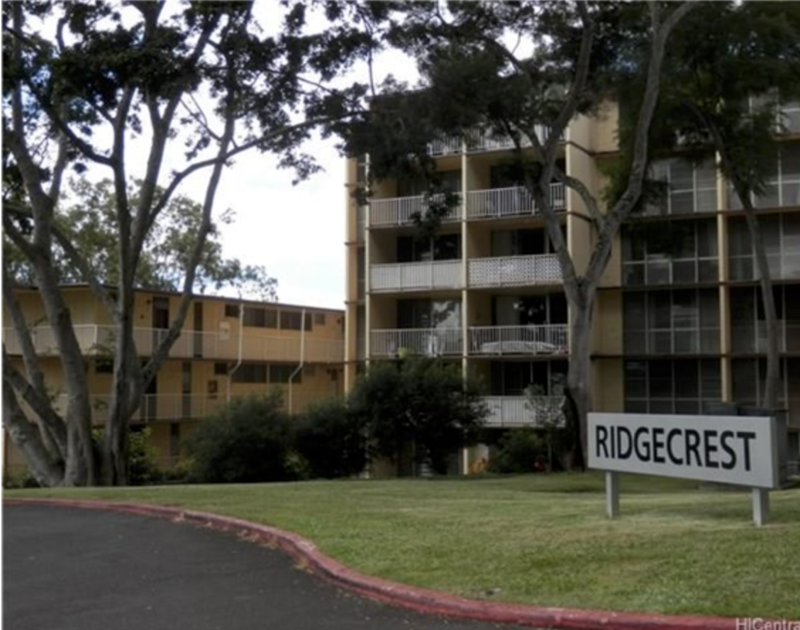 Bonus: Amenities include a large pool, volleyball court, and a park with a playground. 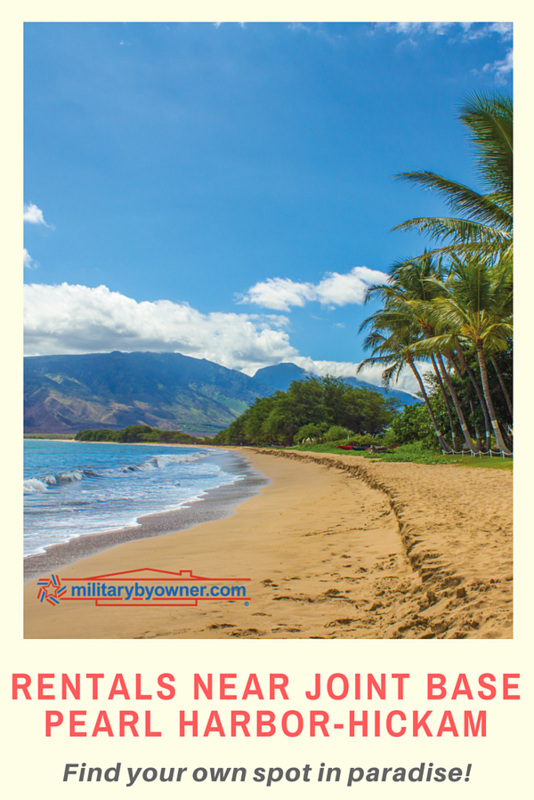 For additional housing options near Joint Base Pearl Harbor-Hickam, check out more Oahu listings for rent or sale on MilitaryByOwner.